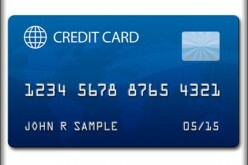 Even with bad credit or with a low credit score, it is still possible for people to obtain credit cards. Credit cards for people with bad credit are easily accessible for anyone to have. While this option opens a wonderful opportunity for people with bad credit to start working on their credit history, there are also risks involved. In this article, we’ll discuss how bad credit credit cards can become a cause of worsening debt problems. 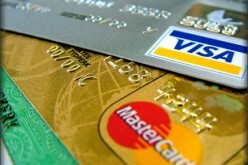 We’ll also take a look at some guidelines that consumers must follow upon owning a credit card. This is crucial. It is no secret that these cards have higher interest rates than regular cards. Different credit card companies impose different interest rates, so it’s up to you to look for the issuer that offers the best deal. Some people rush into signing up for a bad credit credit card without even examining its features. Don’t make this mistake. Take time in studying your options before finally deciding what you want. 3. Choosing a credit card that does not report to the credit bureaus. 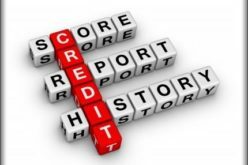 Does your bad credit credit card report to the three major credit reporting agencies? This is one of the major features that you want to look for in a credit card. Remember that your goal in obtaining a new card is to start working on your credit score. Also, bear in mind that not all bad credit credit cards offer this provision. Aside from reporting to the credit bureaus, you should also look for a credit card that offers an upgrade after a certain period. After proving your worth as a card holder, you should have the chance to upgrade your current bad credit credit card to a standard credit card and be eligible for better rates. Without a sufficient grace period, you may be prone to incurring additional interest rates from your credit card balances. An ideal grace period would be 20-30 days. This will give you enough time to submit your payments and avoid incurring interest and late penalty charges. Not understanding the terms and conditions of your credit card. Take note that bad credit credit cards impose more restrictions on the card holder. It is important that you are aware of these conditions before signing and submitting your contract. 7. Not exercising control on the use of bad credit credit card. Having bad credit should already be a lesson learned for you. Don’t risk bringing more damage to your credit status. 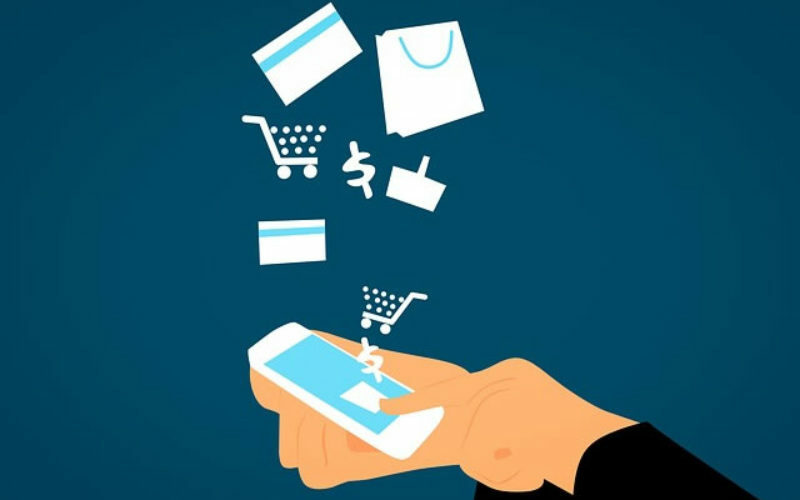 Keep the use of your credit card in control. Once approved, use your credit card only for purchases that you know you can repay on time. Make it a habit of paying off your credit card balance in full each month. In case you won’t be able to make it on your due date of payment, talk to your creditor right away and try to work out a solution.